Dr. Karimi accepts the following list of insurance providers. Select your insurance provider to see more details. I am a radiologist with expertise in the imaging of the brain, neck, and spine using computed tomography (CT) and magnetic resonance imaging (MRI). My research interests include imaging (with MR spectroscopy) the metabolism and blood flow of brain tumors. These imaging techniques can play an important role in the diagnosis, treatment, and follow up of patients with brain cancer. I am also interested in research evaluating the use of advanced MRI techniques in neck tumors. With regard to education, I am the director of the neuroradiology fellowship program at Memorial Sloan Kettering. I work closely with the fellowship program director at NewYork-Presbyterian Hospital to ensure that the program provides an outstanding educational experience for our fellows. 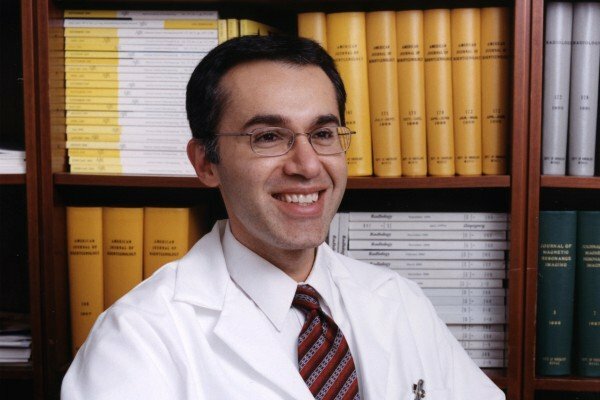 Visit PubMed for a full listing of Dr. Karimi’s journal articles. Pubmed is an online index of research papers and other articles from the US National Library of Medicine and the National Institutes of Health.